Would you ever imagine that custom foot orthotics could improve your quality of life? That’s what many people say after they experience relief from a variety of pain and other symptoms when they wear their orthotics. Dr. Ryan Golub, team podiatrist for the Phoenix Suns, provides individualized foot and ankle care to patients of all ages at his private practice, Arizona Foot Health, using the latest treatment techniques and state-of-the-art custom foot orthotics. Learn about the variety of benefits you didn’t know custom orthotics can have. It’s important to understand how custom orthotics are far superior to the kind you can buy off the shelf at the store. These shoe inserts can’t relieve the variety of symptoms that custom-made orthotics can. Made-for-your-foot orthotics address foot issues that are specific to you, using state-of-the-art technology that screens your feet for structural irregularities like high or low arches. 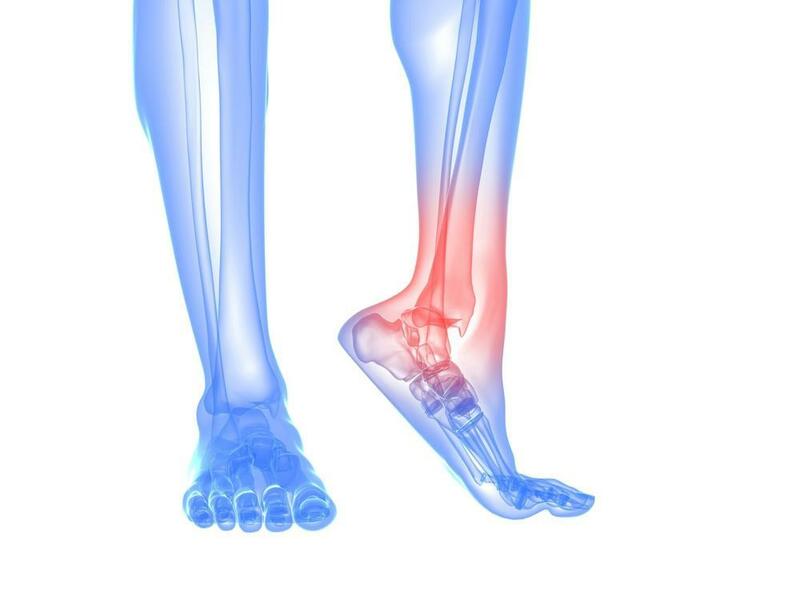 Dr. Golub understands that your feet are as unique as your personality, and buying generic foot inserts doesn’t provide the exact corrections you need to alleviate pain. And, by pain, we don’t just mean foot pain. Instabilities or gait problems caused by a structural issue in your foot can lead to ankle, knee, hip and even lower back pain. Your feet have an important job to do, carrying you everywhere you need to go in life. So it makes sense to start from the ground up to help alleviate the pain you have in the rest of your body. 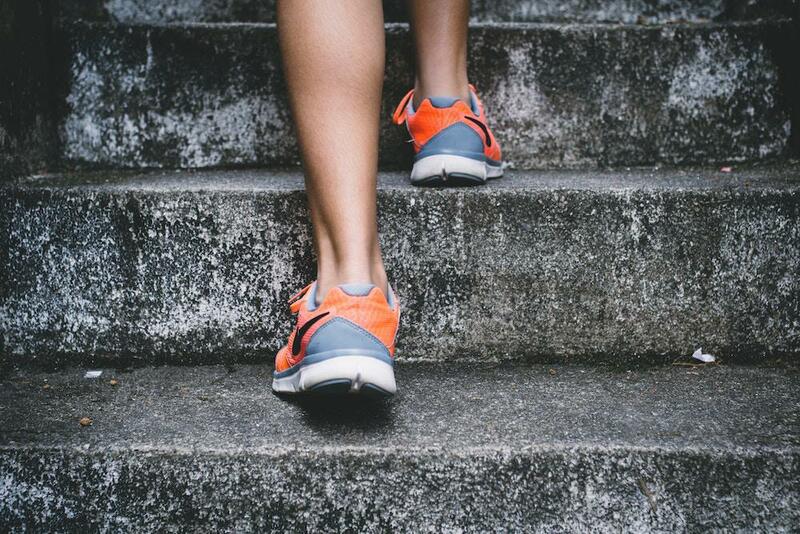 Once your feet begin supporting you as optimally as possible, you notice a difference throughout your body. When your arches are too high or too flat, or you have any other structural abnormality in your feet, it forces your feet out of alignment with your shins. If your feet and ankles turn inward or outward instead of staying in alignment with your shins, eventually, your knees also become misaligned. Once your knees shift, it can cause your thigh bones to shift and become misaligned where your thigh bones meet your pelvis. As a result of a problem that began in your feet, you now have an unsteady hip posture, which makes your spine less stable. When you go through life with your feet, legs, hips, and spine out of proper alignment, you’re likely to experience lower back pain. 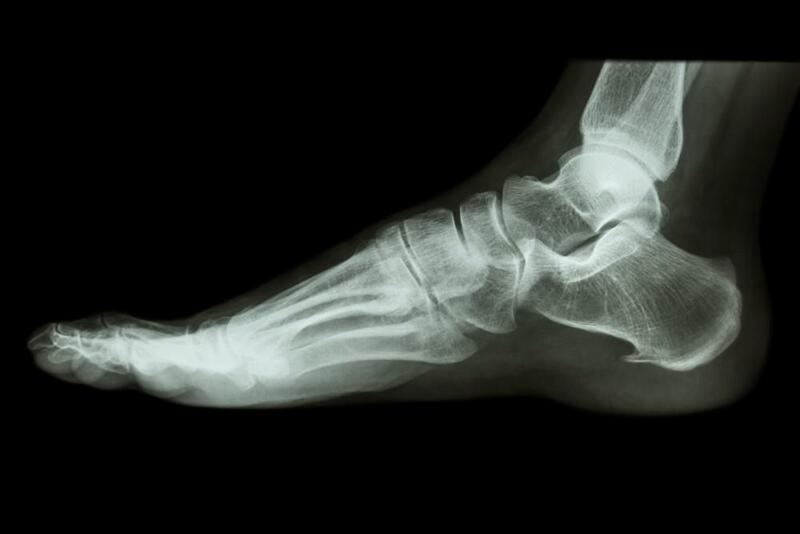 Foot orthotics can correct this misalignment of bones beginning with your feet, creating a positive domino effect upward, until your posture improves, alleviating back pain. Custom orthotics change the way your body moves, and they absorb more impact when you walk, run, or stand. In addition to reducing your back pain, this added shock absorption may help alleviate pain in your ankles, knees, and hips. And that could very well improve the quality of your life. Your feet may not be the first area that comes to mind when you’re trying to get to the root cause of your back and joint pain, but it’s certainly worth investigating as part of the problem. Contact Arizona Foot Health for a consultation, and find out if you’re a good candidate for custom foot orthotics. Ingrown toenails are common and may be no big deal for most people. But if you’re about to perform “bathroom surgery” to get relief from the pain of your ingrown toenail, it’s time to go to the doctor. Bunion surgery puts a serious damper on your daily life, but it can offer incredible long-term relief. Follow these tips to make recovery at home as smooth as possible. 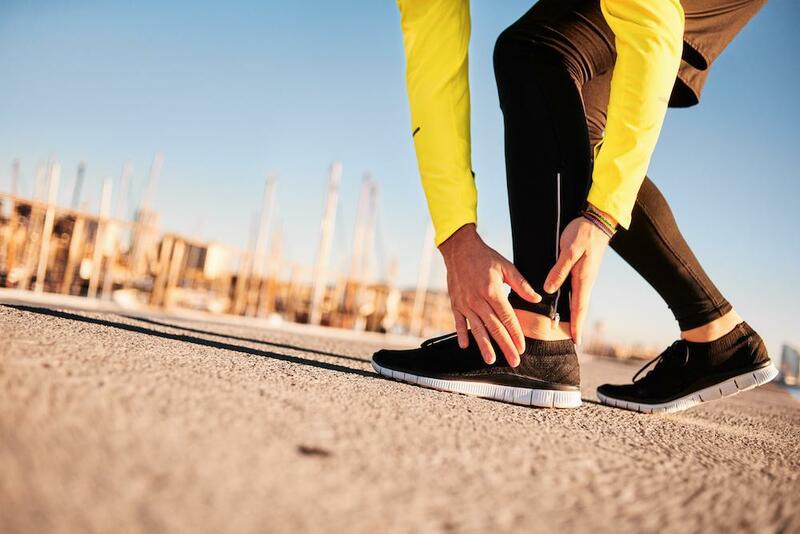 The world of regenerative medicine is changing how we treat soft tissue problems like plantar fasciitis, and the results have been impressive — and long-lasting.